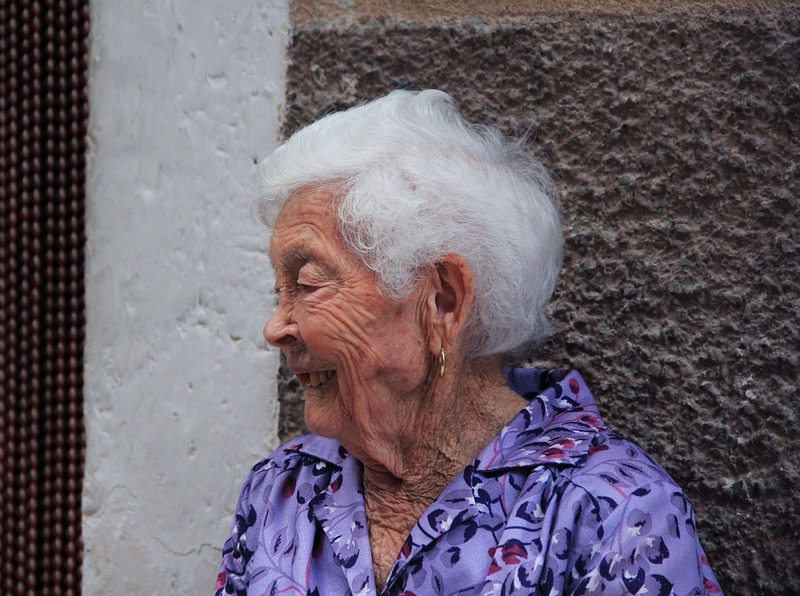 In fact, this could potentially be one of the most important video interviews I’ve done, as it has enormous impacts — not only on preventing blindness as you age but it is also a pervasive hidden risk factor for sabotaging your health. Our mission is to ensure the environment and communities are safe from harmful electro-magnetic radiation. 1. Educate to empower the people in all areas of EMR – health, legal and environmental. 2. Educate the population on the possible harm from EMR, to facilitate informed consent. 3. Use legal means to ensure decision makers are personally liable for harm, fear and damage caused to people and the environment. Establish legal recourse for future situations arising from EMR that are currently unknown. 4. Support the seeking of financial compensation for health and economic consequences of EMR and EMR infrastructure. 5. Ensure that a correctly structured and continuously improving Australian Standard is in place that considers all independent peer reviewed scientific research relevant to EMR research, and that governments and industry adopt world’s best practice which applies the precautionary principle. 6. Ensure the country maintains radiation free zones where the community requires it to be so, or to do otherwise might cause human and environmental harm. 7. A moratorium on 5G until the science is better understood and any risk of harm to environment and humans, be it possible/suspected or proven, be eliminated before 5G is established/rolled out. In a nut shell, a Telco wants to place a tower in Wilson’s creek, Byron Shire. What we uncovered (after we reached out to lawyers, doctors and scientists from around the world) is that at best Electromagnetic Radiation (EMR) is a class 2B potential carcinogen (as listed by the World Health Organisation), and at worst a definite carcinogen and toxic to all life. In fact EMR is a classified pollutant (electro-smog). the #1 illness that kills children is brain cancer and the #1 cancer killer of adults under 40 is brain cancer (AIHW). Medical professionals have identified health impacts from EMR exposure as the next global pandemic. Many Australians suffer from EMR hypersensitivity symptoms (a recognised illness with identifiable biomarkers). Government and industry are forcing telco towers upon communities that do not want them. Regulators take no action and neither does Government. In fact they plan to blanket the planet in 5G microwave radiation (the Internet of Things). According to the lawyers it is possible that community is being assaulted with a recognised pollutant and possible carcinogen on a 24 x 7 basis against their consent for convenience and profit. There may be trade practices, criminal, terrorism and even constitutional (e.g. the Crown not protecting its subjects) implications. Legal action to force change is on the horizon. Once industry are required to overtly inform the general public of the possible harm and provide methods for the public to minimise that harm, people will have a choice – informed consent. They will also seek refuge in many cases, so we also need to protect our black (light) spots. We’ve seen change with Asbestos (banned) and the tobacco industry (informed consent)…change is possible when community unites. Kids love being connected to their friends, making it no surprise that recent statistics show that over 30% of all children under 13 years of age in the U.S. own their own cellular phone. Similarly, almost 50% of all teens own a cell phone. With the knowledge that cellphone use amongst children is increasing at an alarming rate, it is even more disheartening to learn that studies are now beginning to prove some of the extremely negative effects that electromagnetic fields and radio frequency radiation are having on their bodies. Multiple recent studies, including one from an international group of scientists, is urging governments to place stricter regulations on cellphone use, particularly due to the latest outcome of their investigations: Young people who use cell phones before the age of 20 are five times more likely to be at risk for malignant brain tumors than children who do not use mobile phones. From Natural News, a short video clip that explains in a nutshell what is wrong about having a Smart Meter in your home … particularly of note are the health effects. You can also follow the links to sign up to their free EMF summit. “Join us at http://EMFsummit.com to learn all about Smart meters, how they raise your electrical costs, invade privacy and emit harmful EMF radiation. This expert interview series will help you understand the dangers of electromagnetic radiation and what you can do to protect yourself and your family. It seems we are asleep and unaware of the international roll out of Smart meters. Women are calling Farren Lander in tears as their children are getting sick from the Smart meters on the home. Farren calls it residential espionage. 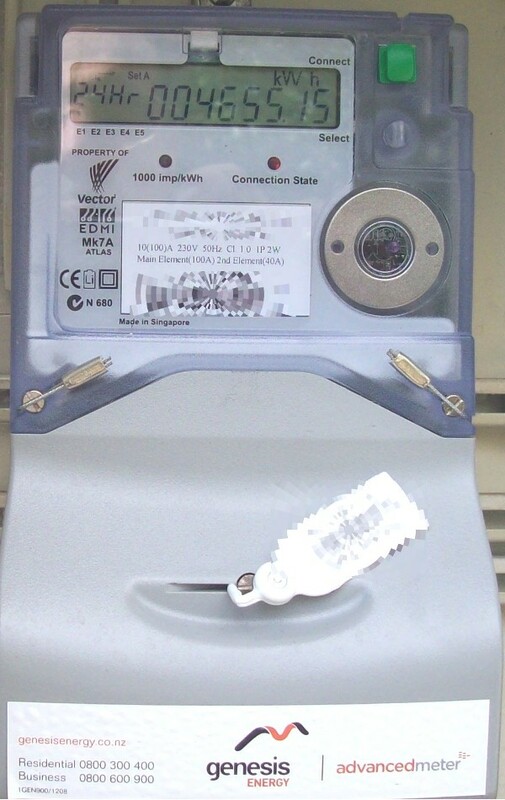 Smart meters are used to collect data about your personal and private activities. They are used to cut off your power and more.